We LOVE a man who takes care of his mental health! 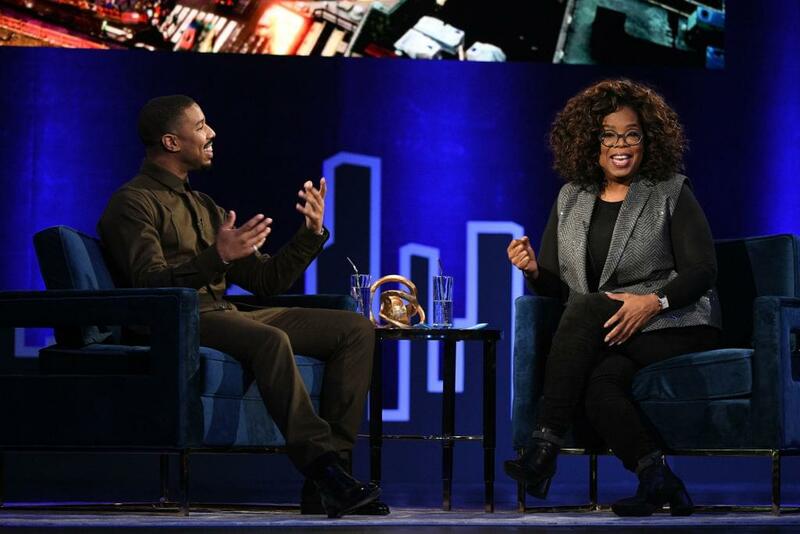 Michael B Jordan sat down with Oprah Winfrey during a taping of her Super Soul Conversations to talk about needing therapy after Black Panther. 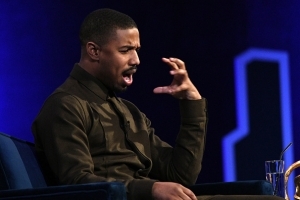 Jordan says his role as Erik Killmonger left him feeling a little emotionally drained. 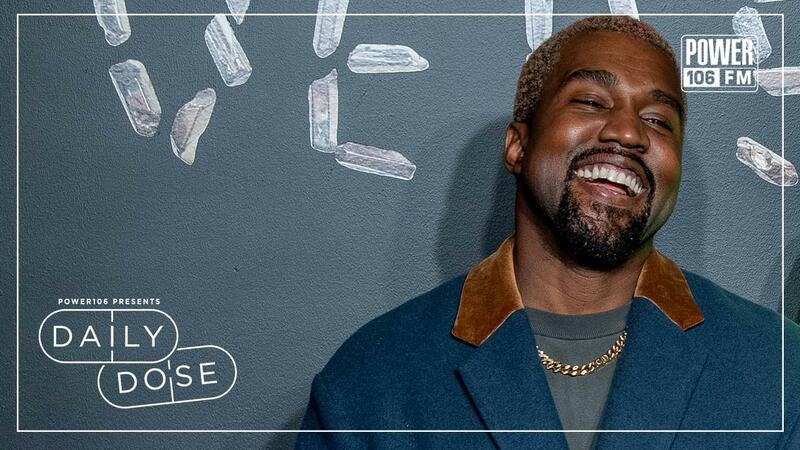 As a result, he chose to seek professional help and begin seeing a therapist, to help him get back to his normal self after the cameras shut off. “Honestly, therapy, just talking to somebody just helped me out a lot. As a man, you get a lot of slack for it. … I don’t really subscribe to that. Everyone needs to unpack and talk.” he explains. He then goes into detail about how he immersed himself in the role of Killmonger, and adds that to get into character, he purposely distanced himself from others. There have also been rumors swirling that MBJ may reprise his role as Killmonger in Black Panther 2, though we saw his character “die” in the first movie. If you’ve seen any Marvel movie, you know anything is possible. As much as we may all want to see that happen..we have to ask the more important question. Could his characters return take him back that dark place he just escaped from? We hope not, because we sure the ladies, AND gentleman want to see more shirtless Mike in the next film *fingers crossed*! 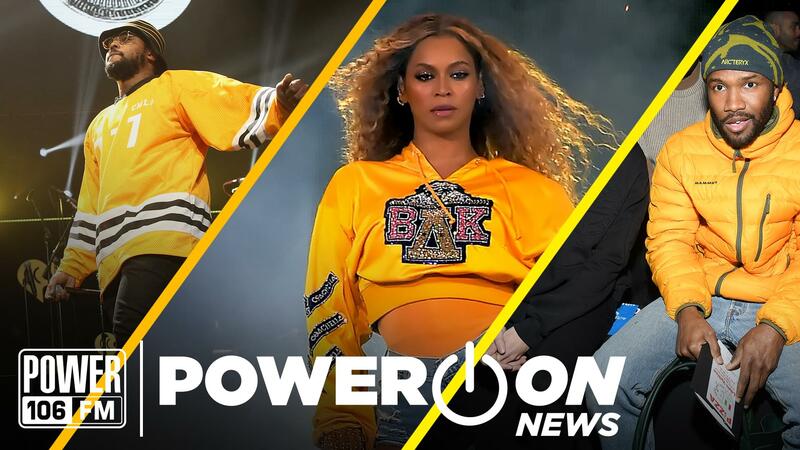 Take a look at this clip of his sit down with Oprah below and make sure to watch their full primetime special on Saturday, February 16, at 8/7c—only on OWN.